Our Pershore Podiatry Clinic offers a full range of specially designed foot care services, carried out by fully trained and experienced Chiropodists, to give you the chance to enjoy healthy, happy feet. Our HCPC registered Podiatrists in Pershore specialise in the prevention and effective treatment of foot problems. 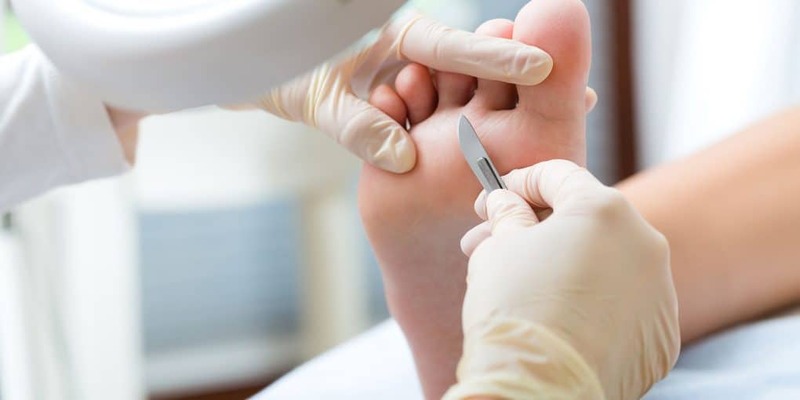 Our podiatrists work hard to provide comprehensive and professional treatment to keep your feet in great shape, step after step, throughout your busy life.